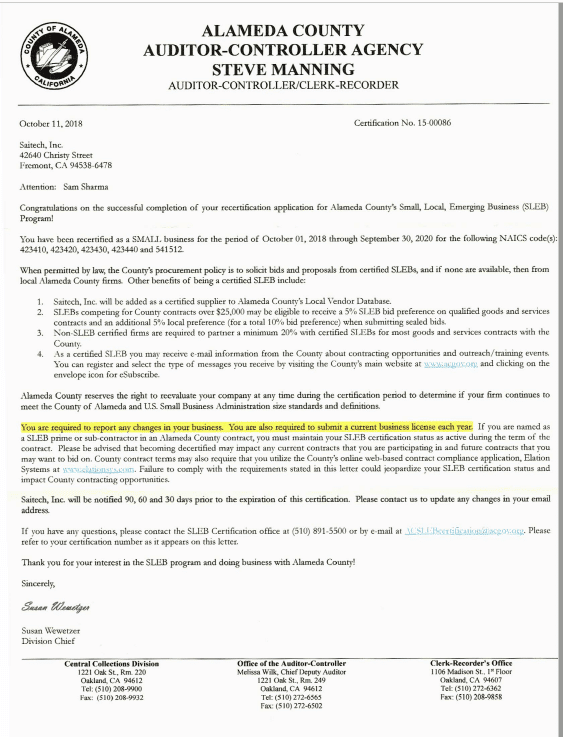 Small Business: SLEB - Saitech Inc.
A microbusiness. A small business will automatically be designated as a microbusiness, if gross annual receipts are less than $3,500,000; or the small business is a manufacturer with 25 or fewer employees. 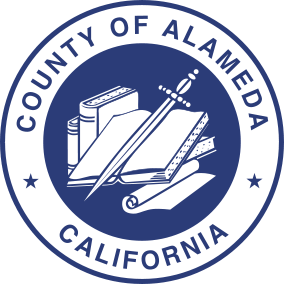 Saitech Inc has been certified SLEB business concern under the Alameda County’s Small, Local and Emerging Business (SLEB) Program.